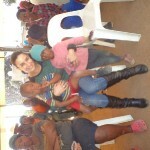 What are YOU doing for Mandela Day? 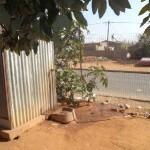 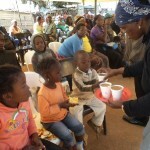 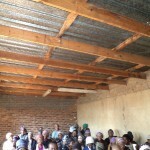 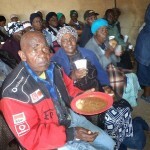 Why not join FEED SA in one of their awesome Mandela day projects ? 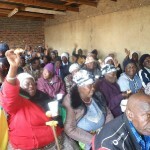 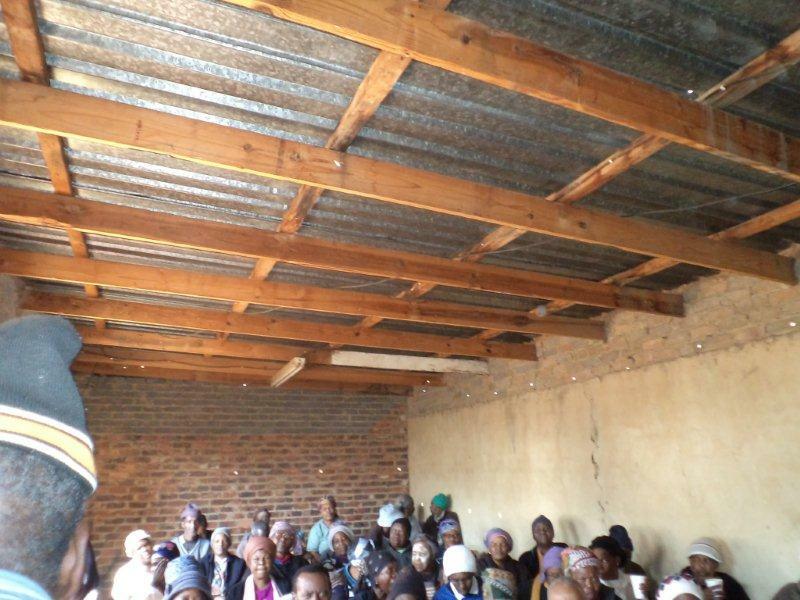 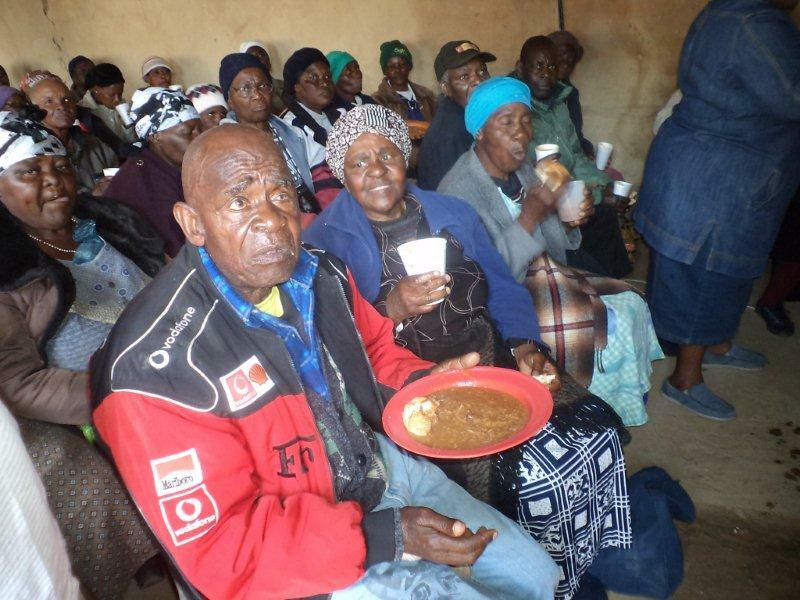 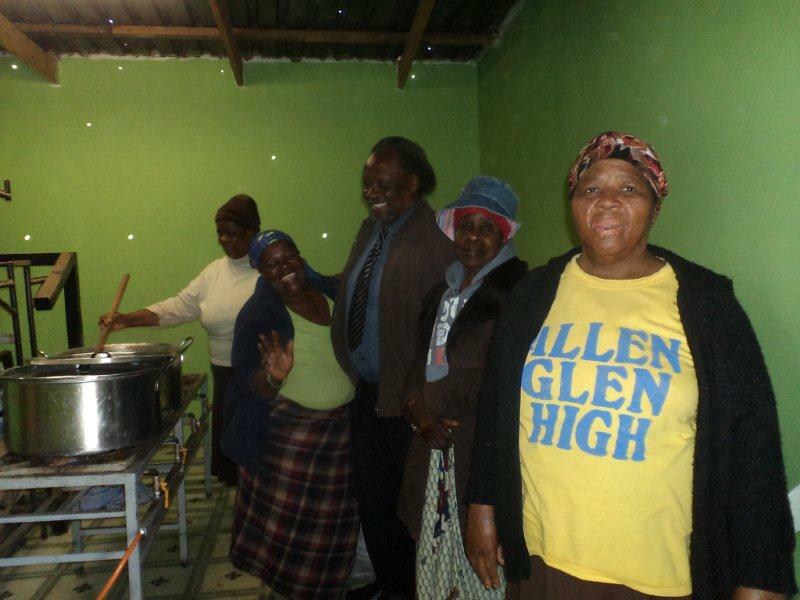 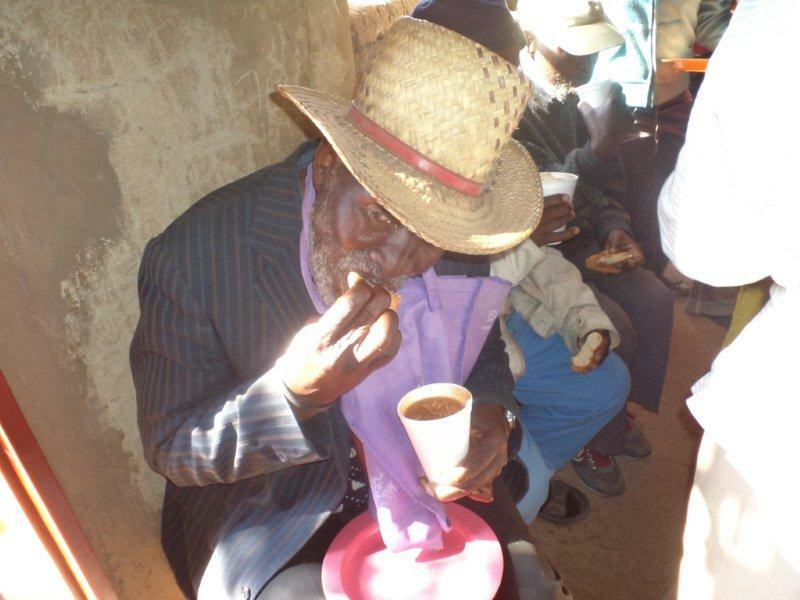 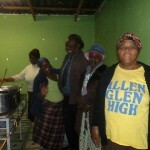 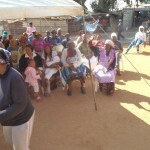 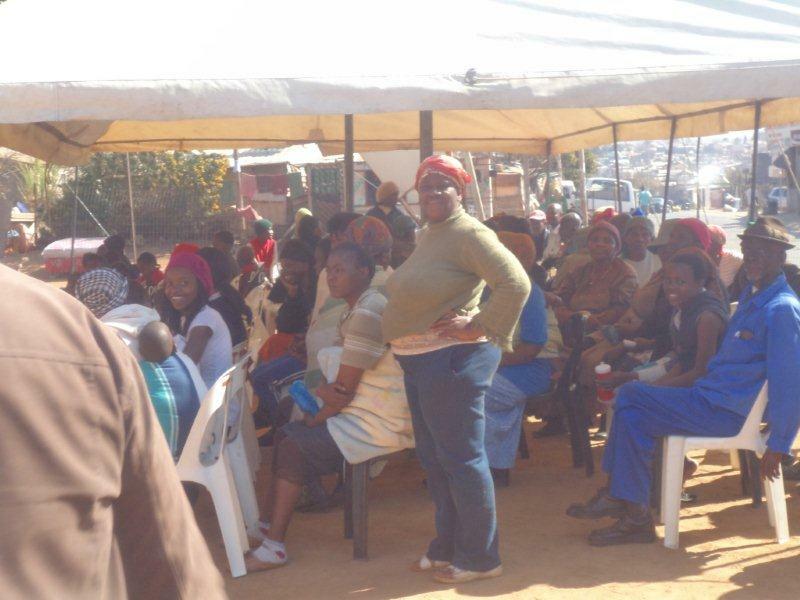 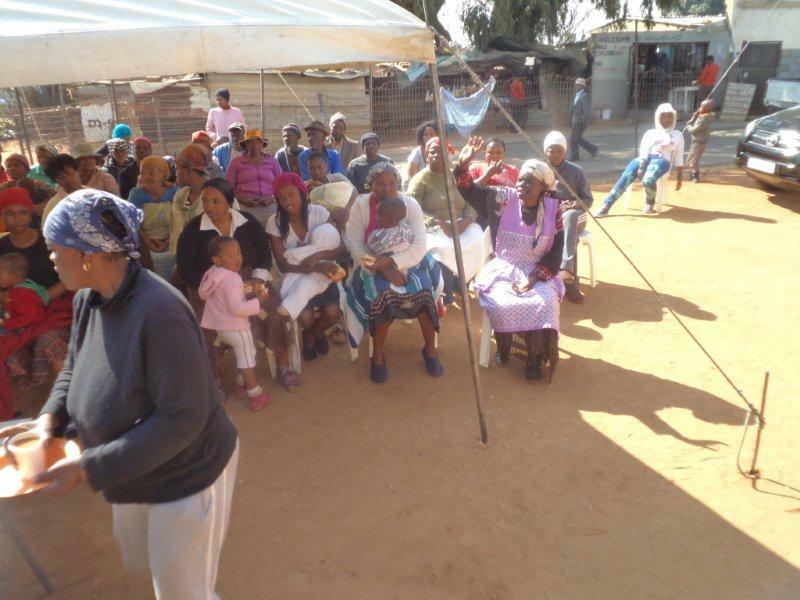 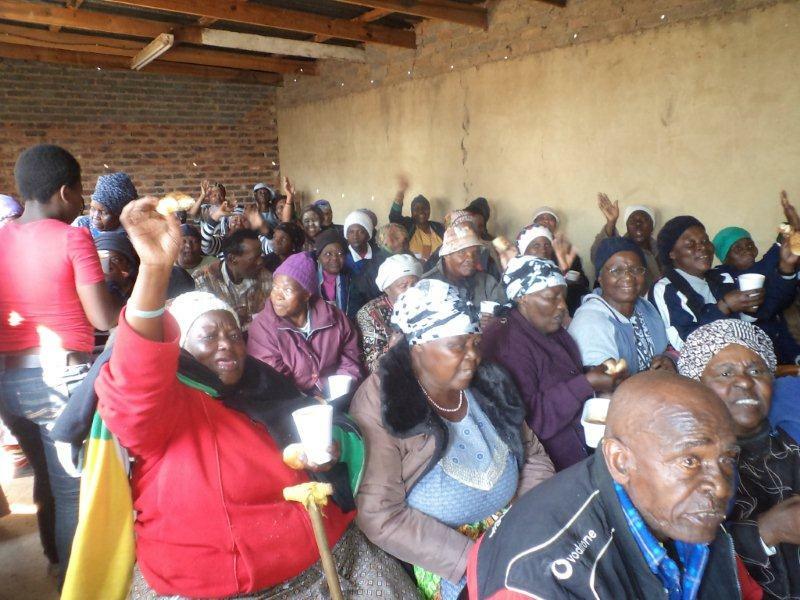 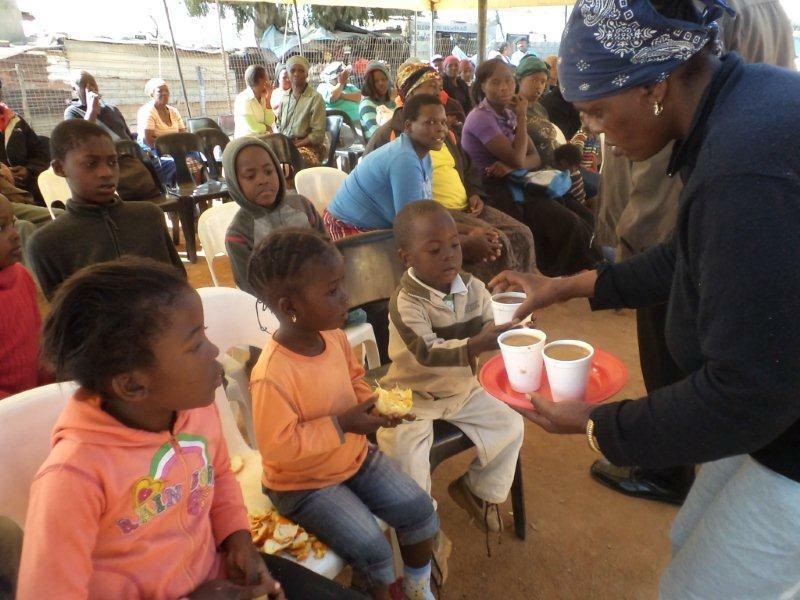 Help us to raise funds for these amazing elderly citizens, single mothers and their babies, and orphaned children of Ivory Park Township – by donating R67 towards the building of a wonderful safe haven, and soup kitchen venue for these special souls…. 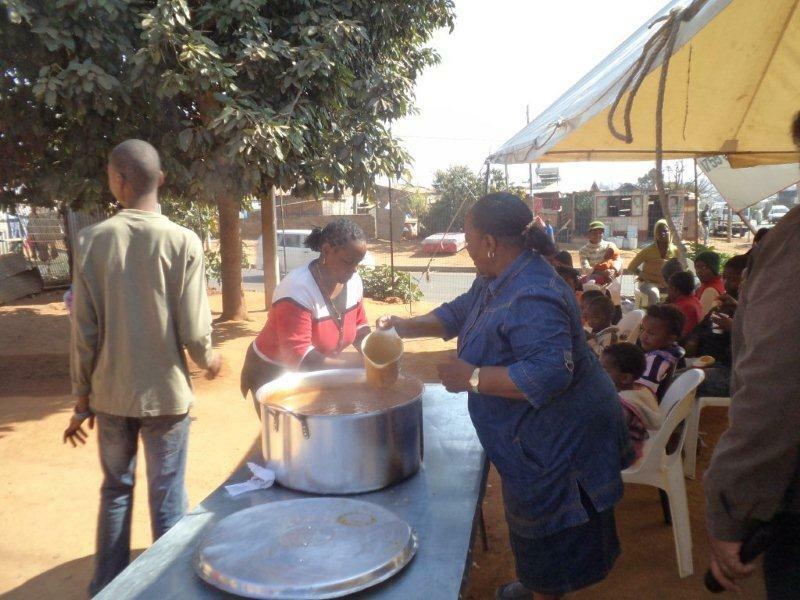 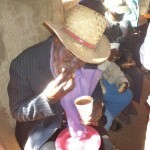 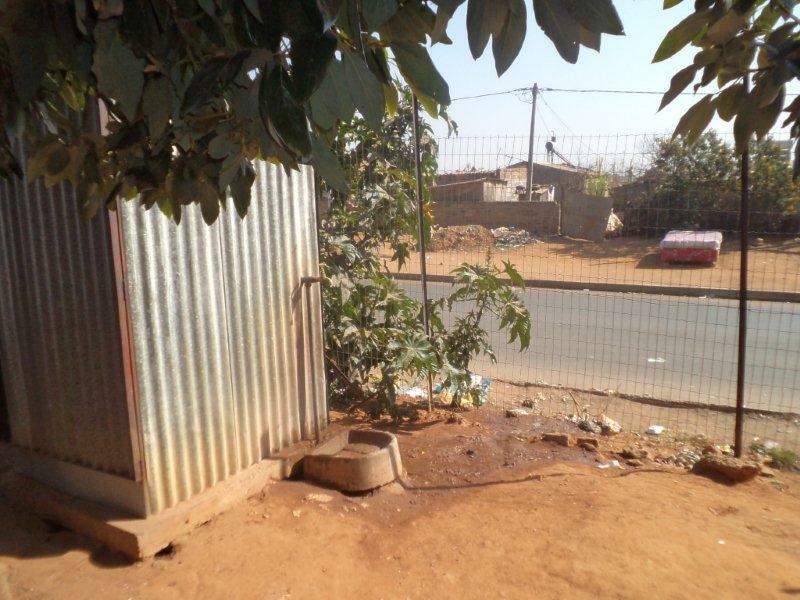 whereby everyday they will be comfortable in knowing they WILL have a meal, and there IS a place for them to go…. 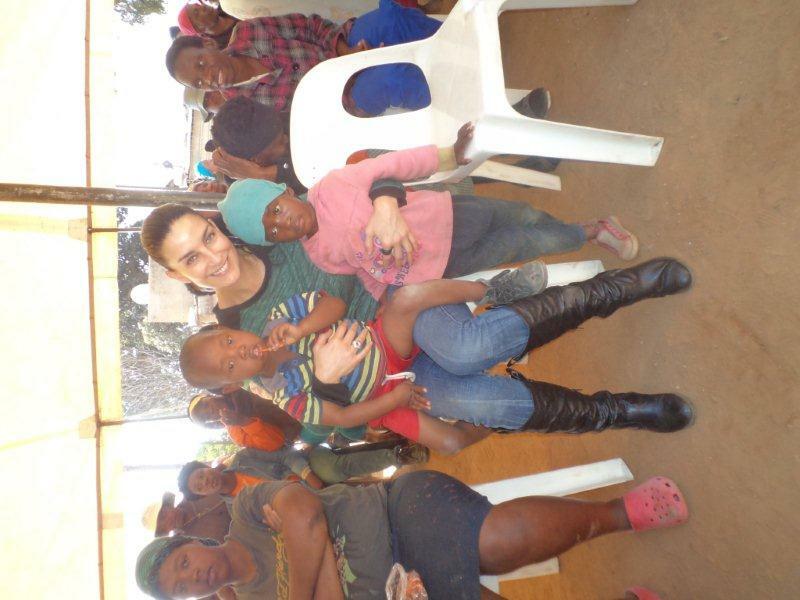 FEED SA will be dedicating their time, efforts and passion into this incredible new project, in honour of SAINT MANDELA! 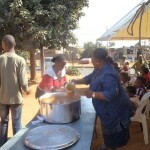 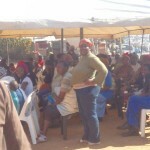 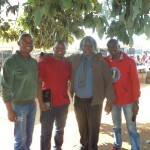 As we continue to feed hearts, minds and tummies…. 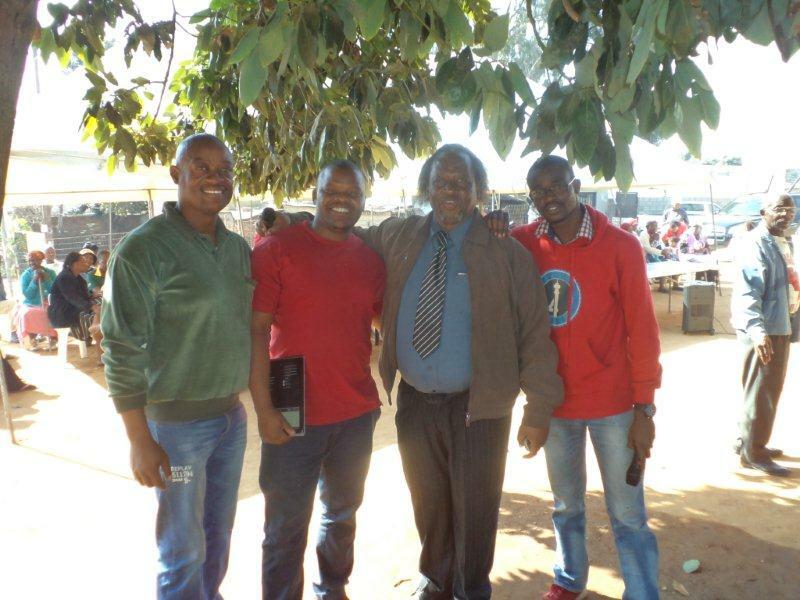 Let the legacy of Madiba, LIVE ON….